You cannot add "A Long Way Home - MC Album - ltd. to 100, incl. 2 bonus tracks" to the basket because the product is out of stock. 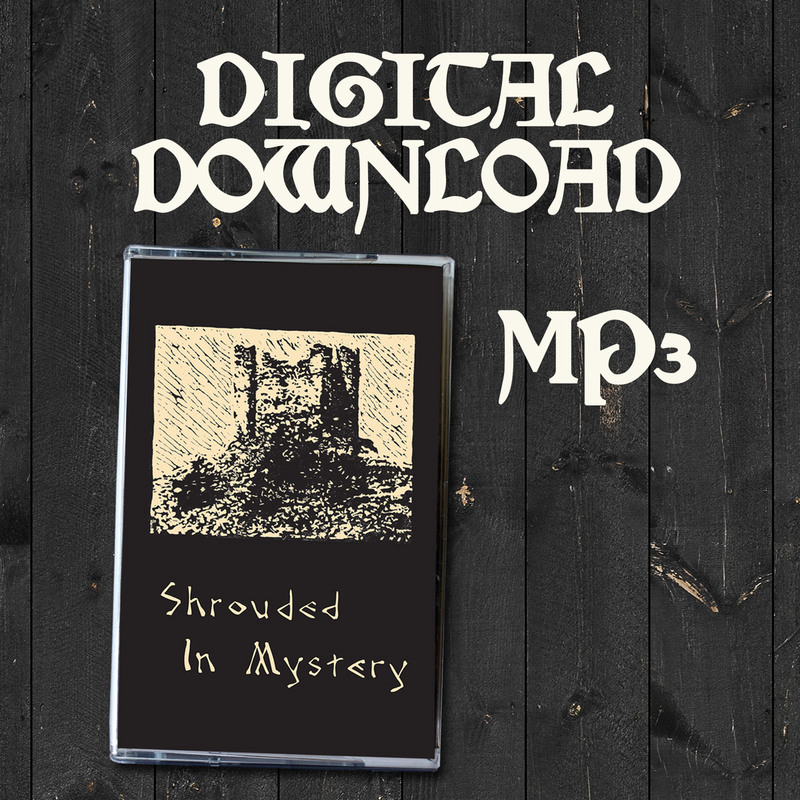 This is the digital download version of “Shrouded In Mystery”. It includes all tracks of the MC version and the whole booklet artwork. Available in mp3 (320 kb/s bitrate) fully tagged. Running time is 46:22 minutes.